Celebrating the ‘Flavours of the West’ food Festival in Bath 2-3 July 2011. 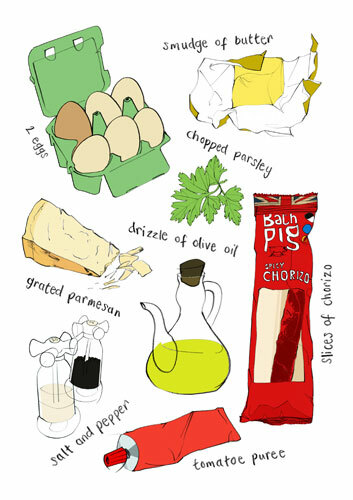 POPklik member Claire Ward-Thornton objectifies food and drink from our daily experience. These graphic illustrations were exhibited at Milsom Place Bath as part of a group show curated by YellowBear Workshop.